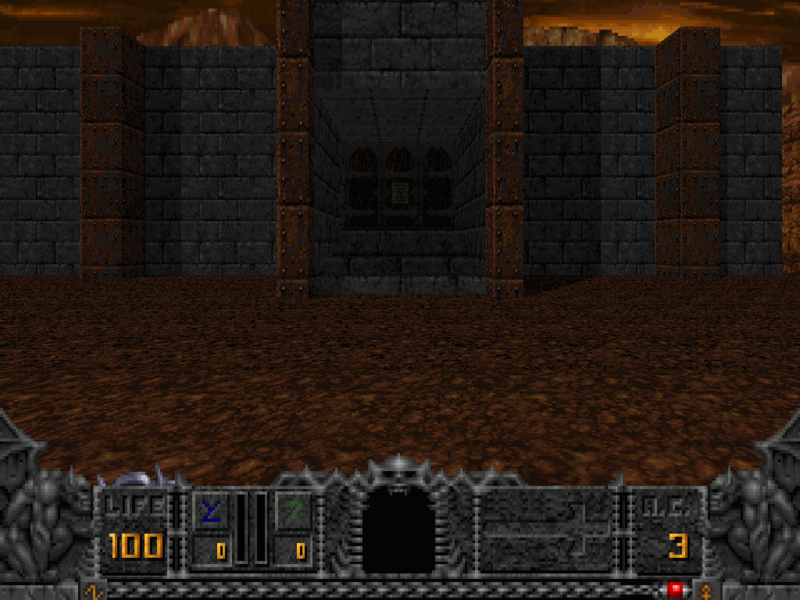 Description             : A detailed single player only level for Hexen. Some devious puzzles as well as loads of action. 486 DX2 66 I had when Hexen came out. On a Pentium, it's smooth, though. It's more fun and rewarding to build from scratch, though. You MAY NOT charge ANYTHING for the distribution of this level. Unzip BADLAND.WAD and BADLAND.BAT in your HEXEN directory.